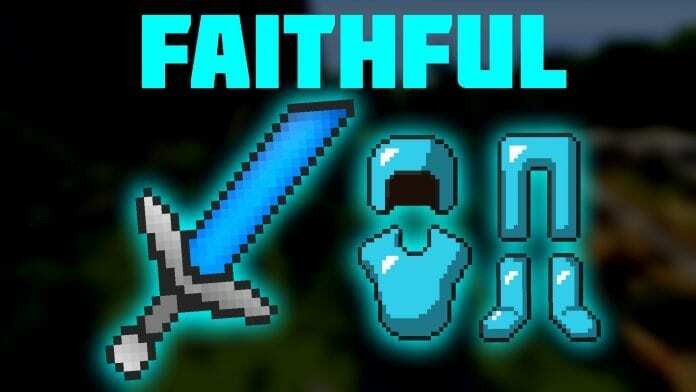 Minecraft PvP Texture Pack “Clean Faithful” by AcePacks. Minecraft PvP Texture Pack comes with LowFire, Clean Inventory. The Textures are based on 32×32 Resolution. It works with Minecraft 1.9.4, 1.9.2, 1.8.9, 1.8.8, 1.8.6/7, 1.7.10 and most previous versions. 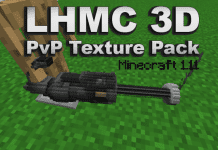 We recommend using PvP Texture Packs in combination with Optifine for higher FPS-rates. You may also like Solrflare Faithful PvP Edit. Textures may be 1.12/1.11 compatible. But to use the pack with other versions you may need to change some numbers in the pack properties. 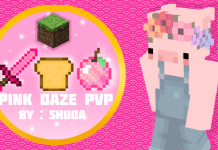 How to install Minecraft PvP Texture Pack Clean Faithful? 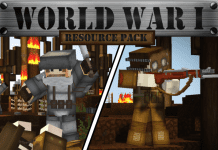 Navigate from “options” > “Resource Packs” > “Open resource packs folder”. 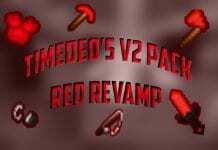 Great Faithful PvP Texture Pack Edit, worth a download. Credit: AcePacks. The Texture Pack is one of the best PvP Edits of Faithful. Do you have a .zip or a extracted folder from the zip? If its a “.zip” then extract it as a “folder”.